Now there is no need to wait until Labor Day! Looking for a non-traditional way to celebrate the birthday of our country this summer? Well, how about adding to the festivities with a delicious Lox Box from the First Hebrew Congregation. Yes, that’s right our popular lox boxes will be available for your July 4th weekend gathering. That means no cooking for you!! 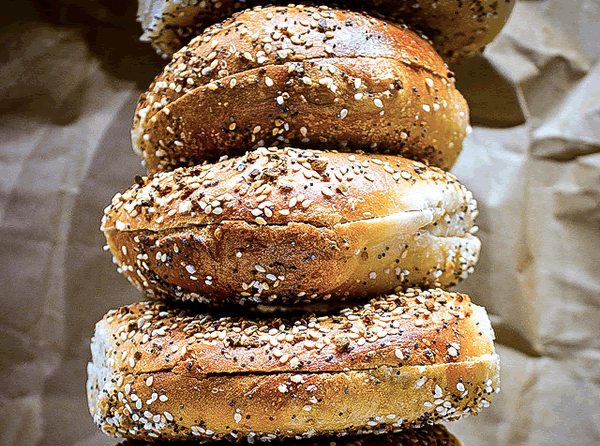 Here’s all you need to know to enjoy one of these complete breakfast/brunch feasts. This entry was posted in Events and tagged food, lox box on June 24, 2015 by LH. I’m sure that most of you know the drill by now. 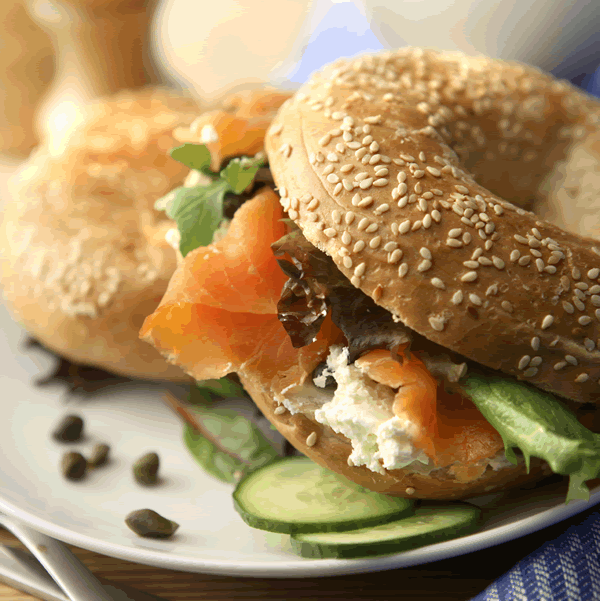 It’s lox and bagel time. It also means our South Haven summer is coming to a close. So, I’m sure you’ll want to finish it out in style. That means one of our delicious lox boxes. We make them, you enjoy them! Yes, it’s just that easy. This entry was posted in Uncategorized on June 24, 2015 by LH.